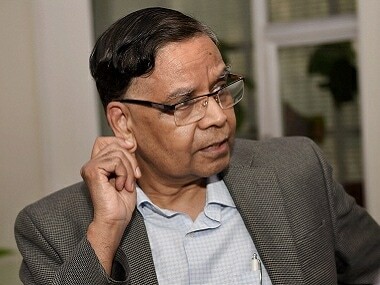 New Delhi: Former NITI Aayog vice-chairman Arvind Panagariya has said that the Modi government has achieved "major successes" in social sector programmes like the Ayushman Bharat, PM-Kisan and rural electrification. 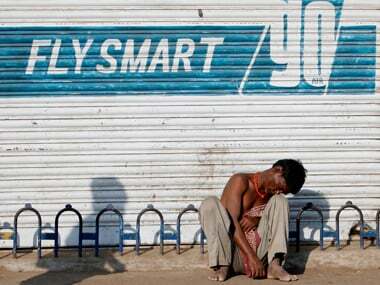 Besides, this government has made "unprecedented progress" in tackling corruption, he added. 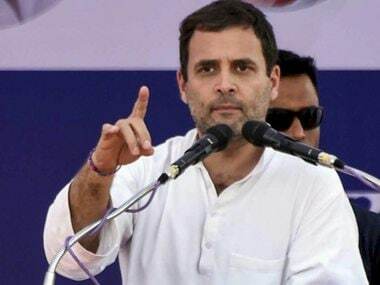 On the reforms undertaken by the Narendra Modi-led NDA government, he said the three major areas of initiatives were the implementation of the Goods and Services Tax (GST), Insolvency and Bankruptcy Code (IBC) and direct benefit transfer (DBT). In an interview to PTI, the eminent economist said "...Ayushman Bharat, PM-Kisan, cooking gas, rural roads and rural electrification represent major successes of the Modi government. Unprecedented progress has also been made in combating corruption." Talking about infrastructure sector, he said the government has managed to greatly accelerate outcomes in sectors like roads, railways, waterways, civil aviation and digitisation. "None of the international institutions, including the World Bank, IMF and the United Nations, have expressed any doubt in the integrity of our statistical institutions or the numbers these institutions generate. Nor have I seen any objective evidence that the institutions have tried to fudge their data on their own or at the behest of any other government departments," he asserted. The Columbia University professor also noted that revision of GDP estimates is nothing new and this has been a well-established practice. Former RBI governor Raghuram Rajan recently had expressed doubts over Indian economy growing 7 percent when not enough jobs were created and said the current cloud over the GDP numbers must be cleared by appointing an impartial look at the data. 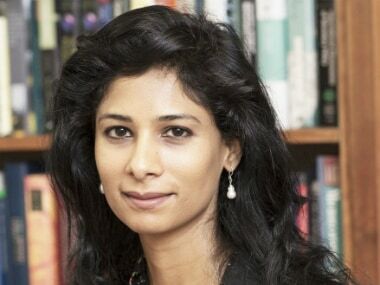 Besides, expressing concern over political interference in influencing statistical data in India, as many as 108 economists and social scientists had called for restoration of institutional independence and integrity to the statistical organisations. 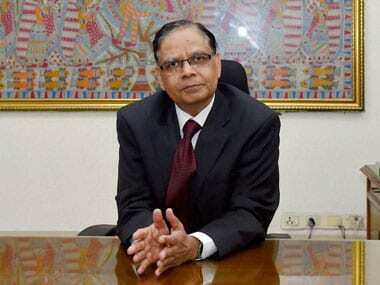 Panagariya served as the first vice-chairman of NITI Aayog for two years from 2015 to 2017.